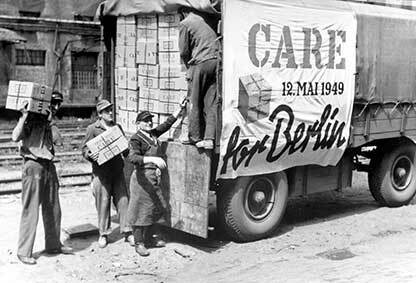 at the end of World War 2, CARE International was formed to assist and alleviate the suffering of war victims, especially those in Europe. 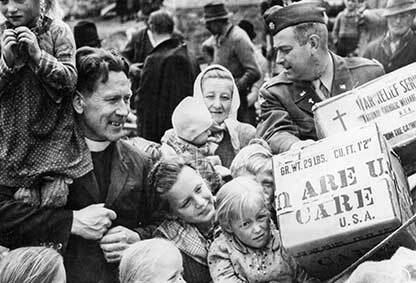 Next, the CARE offices in various countries were amalgamated into a single organization. These offices were located in the USA, Canada, England, France, Germany, Norway, Australia, Japan, Denmark, and the Netherlands. The Raks Thai Foundation is a continuation of that legacy in helping those facing hardship, the disadvantaged, and victims of natural disasters in Thailand along with its counterparts in over 80 countries of the world today. The Thailand office of CARE International was launched in 1979 with the goal to aid Cambodian war refugees. Relief centers were set up in the border provinces of Prachinburi, Trad, Chanthaburi, and Surin. In 1984, CARE International (Thailand) expanded its development activities to include disadvantaged populations in Thailand’s north region, implementing projects on agriculture and natural resources, occupational therapy, educational support, and HIV/AIDS prevention. Eventually, the Thailand branch office of CARE International was converted into an independent, local foundation to improve flexibility and sustainability to address Thailand’s development challenges. The Raks Thai Foundation (RTF) was established on August 15, 1997 as a Thai successor to CARE International (Thailand) in promoting strong communities and assisting the disadvantaged in society. Dr. Krasae Chanawongse was appointed as the founding chairperson of RTF and continues in the role of Chair of the Executive Board of RTF to this present year (2012).